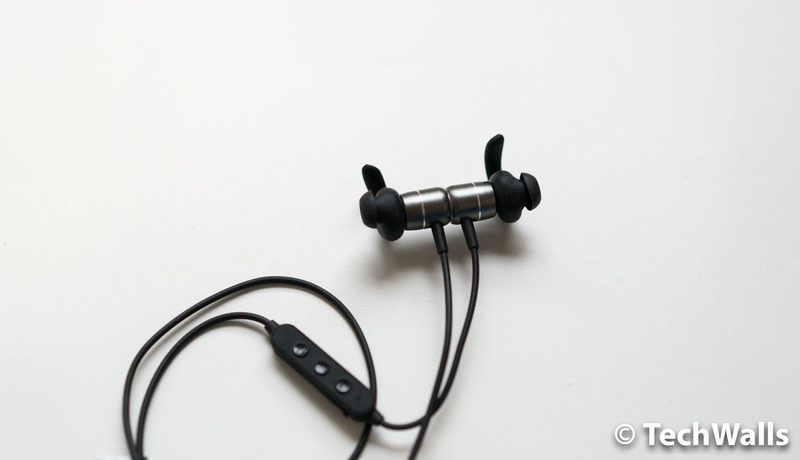 OLALA has made some phone accessories like cables, power banks, and now I have a chance to test their audio product, the OLALA SG1 Bluetooth in-ear headphones. Similar to previous OLALA products, I really love the design and build quality of the SG1 headphones. 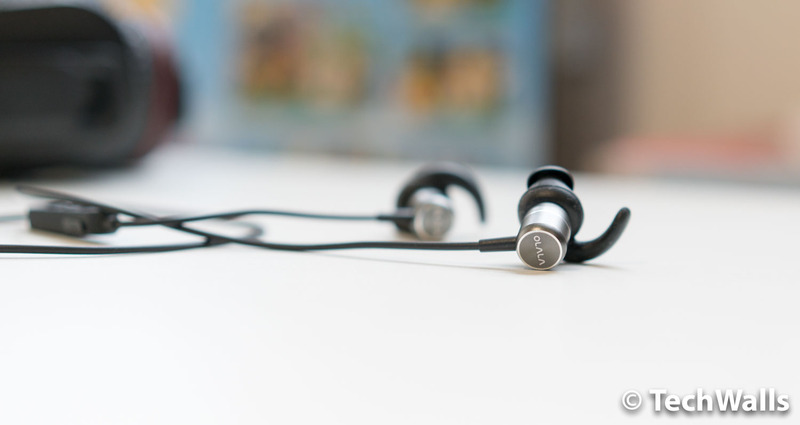 It features an industrial design that looks better than most in-ear headphones in the same low price range. The ear tips also fit my ears perfectly and they are more secure with soft silicone ear hooks; They don’t fall off when I work out. When I don’t want to listen to music, the two earpieces can be magnetically attached together, so the headphones will wrap around my neck and they have no chance to fall to the ground. The SG1 is equipped with a 120mAh battery and it could last about 6 hours of music playback. It is not really an impressive battery life but it could last a few days during my usage. Despite the nice design, I was very disappointed with audio quality of the headphones. They sound really muddy with a terrible bass while the mids and highs are also significantly recessed. I can hear serious distortion in the lower mids especially since the headphones can’t reproduce the bass properly. The OLALA headphones are just ok when I listen to podcasts or watch videos on Youtube. I won’t recommend them if you want to enjoy music on your mobile device. There are many headphones that sound better and they even don’t cost that much. Due to the limitations in audio quality, we can’t recommend the OLALA SG1 Bluetooth headphones at the moment. Well-made in-ear headphones with terrible sound.